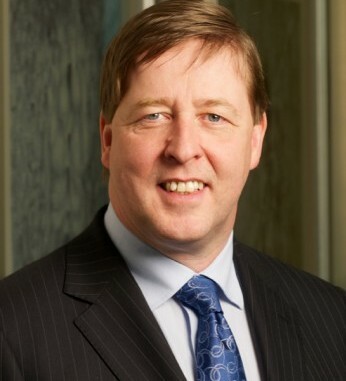 Ciarán Murray is the chief executive officer of ICON plc, a global leader in clinical research and one of Ireland’s most successful indigenous companies. He became CEO in 2011 and has led ICON to record levels of revenue and earnings growth. A native of Ireland, Ciarán graduated with a Bachelor of Commerce from UCD, and is a Fellow of the Institute of Chartered Accountants in Ireland. He was awarded an honorary Doctor of Law from UCD in 2013, and has continued to strengthen ICON’s commitment to building ties between industry and academia. Ciarán is also a strong supporter of the Gaelic Players Association and has established the ICON-GPA Life Sciences Scholarship program, which provides funding for inter-county players engaged in undergraduate and post-graduate life science courses. He was honored by the GPA in 2013 with a Spirit of Ireland award in recognition of his contribution. Besides his work at ICON, Ciarán served as chairman of the Association of Clinical Research Organizations, and was named as a leader in CRO Innovation by PharmaVOICE 100 in 2014.